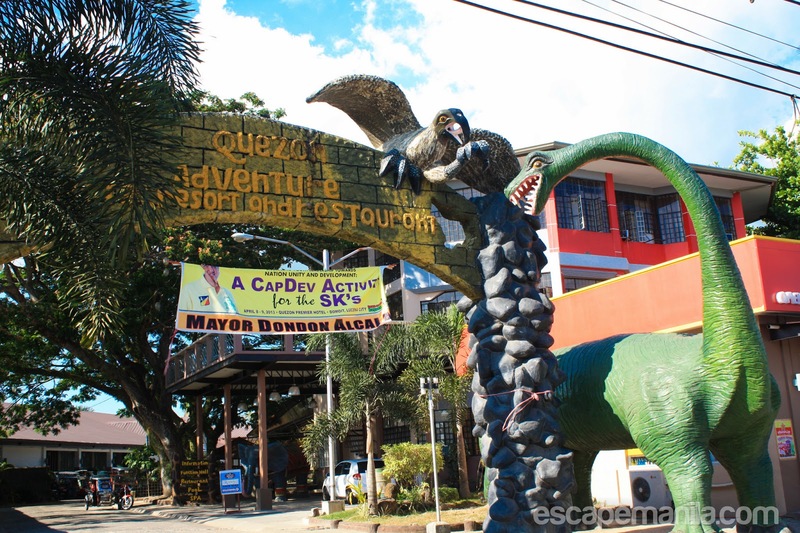 It was my first time in the Quezon province, I knew exactly where to go and what to see but I was not sure where to stay. Then, I stumbled upon Quezon Premier Hotel. Their hotel looks good and interesting. 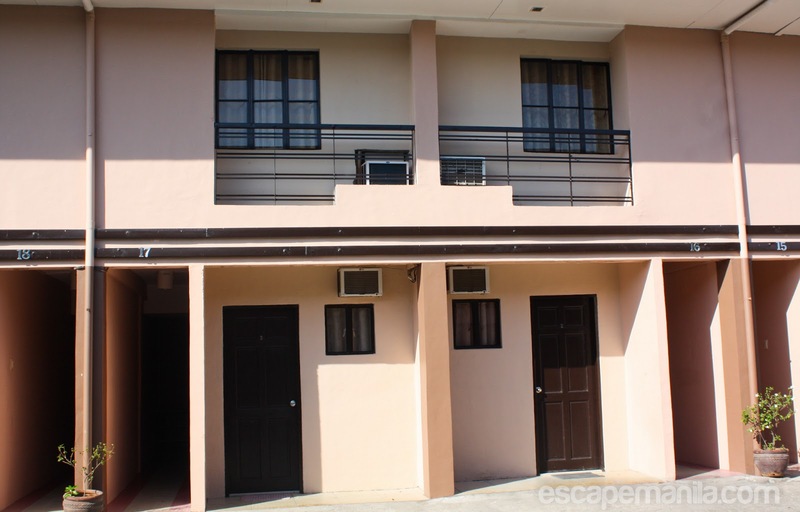 I contacted them and they gladly said yes to sponsor my stay in Lucena City for two nights. Check room rates and availability. Quezon premier has two branches in Quezon, one in Lucena and another one in Candelaria. I chose their Lucena branch as it is closer to my planned destination – Lucban and Tayabas. Quezon Premier Hotel Lucena City has 47 clean and comfortable room ideal for families, couples and solo traveler like myself. The hotel has a pool where you can dip to relax and refresh. 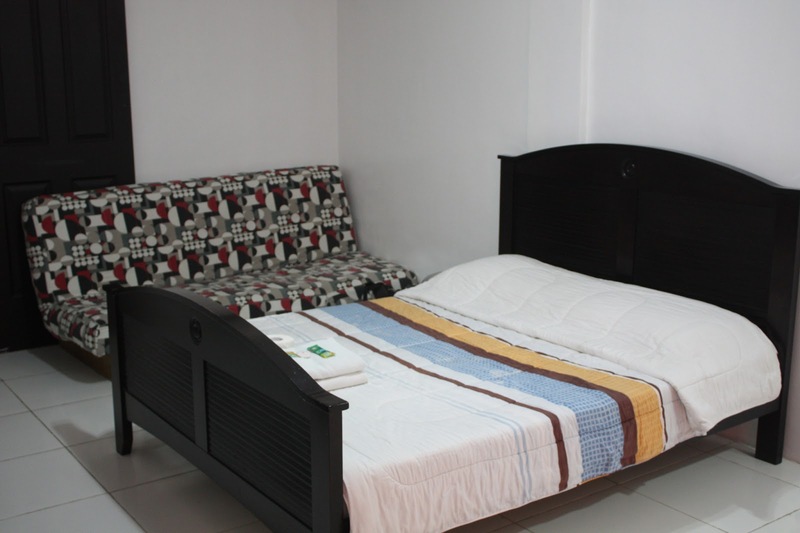 Quezon Premier Hotel is conveniently located along the national highway. It is accessible by private car or by bus. 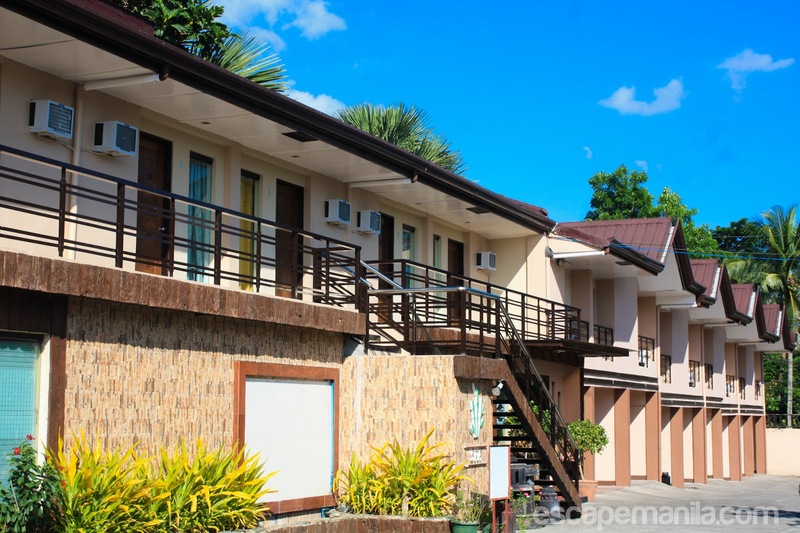 Once in the hotel, you can opt to relax and enjoy dipping in the pool or you can also visit the nearby towns of Lucban and Tayabas or just roam around Lucena City. Rates: Affordable deluxe and premier rooms. Rates start at P1,600 for deluxe and P2,400 for premier suite good for two persons. Rooms: The room is big and clean with cable TV. Wifi is available in some of the rooms close to the reception area. Service: The staff were friendly and courteous. Breakfast: Breakfast is included in the room rates. Lobby: Small lobby with comfortable couch.Wifi signal is strong in the lobby area. 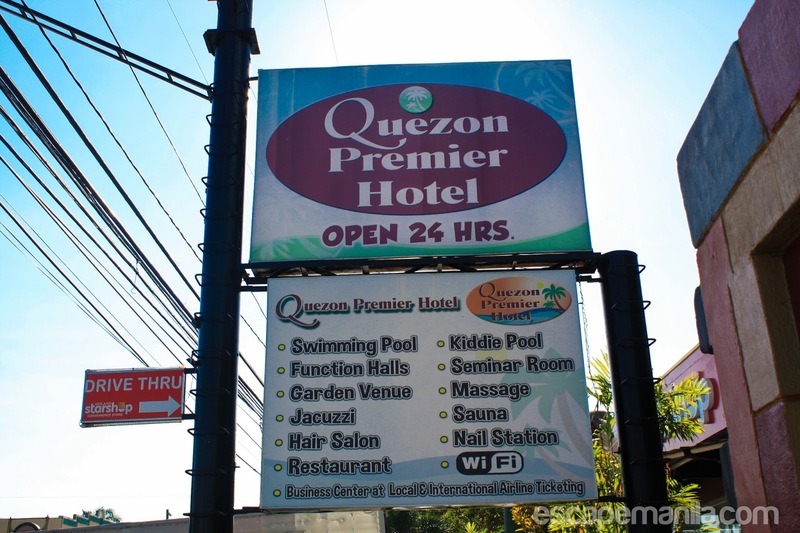 *Quezon Premier Hotel is a sponsor of Escape Manila’s PHL50 : Backpacking the Philippines in 50 Days. will bookmark this post bro- thanks for the rec. happy travels glentot!